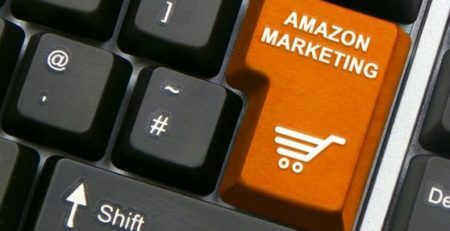 You must have heard about FBA (Fulfilment by Amazon) but do you have any knowledge regarding MFN (Merchant Fulfilment Network)? Chances are that you may or may not have an idea about them. Let’s clearly point out the differences between them. To know more, please keep on reading! 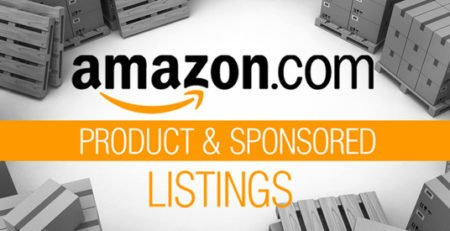 FBA, as you might know till now is a system where you need to pay Amazon a sum of money and after you receive an order they do everything for you start packing the product to shipping it to the buyer’s address. Whereas, MFN is the system where you need to manage everything on your own starting from inventory management to shipping them to correct buyer’s address. In MFN, there is no need to pay Amazon any charge for the sell which is known as ‘seller fee’. Using MFN, you can keep the amount in your personal bank account. Apart from this, there are also some other big differences between the two which are discussed below. When you use FBA, your products are likely to get more noticed and has higher chances of winning the Buy Box. This happens mostly because of the fast shipping time because FBA products are eligible for Amazon Prime. As Amazon Prime buyers pay more they get the products faster compared to a non-prime buyer. On the other hand, by going for MFN, you save a lot of money plus you don’t have to deal with delayed payment and don’t need to pay any shipping cost to get the product to a fulfilment centre. When you choose MFN over FBA, you can personalise your brand the way you like whereas this is not possible in FBA as the entire process lays in the hands of Amazon. But as we all know every coin is having two sides, the same goes here as well. With FBA, you don’t need to build the brand from the ground as everything is controlled by experts and the result is always positive. The main difference may not be still clear to you so let’s talk about the actual work which is involved in fulfiling a product. If you are a small seller and the amount of product that you sell online is relatively low, managing them will also not be a huge task. In this case, you can without any second thought go for MFN. But if your business is pretty large and you sell many products online, you must choose FBA. 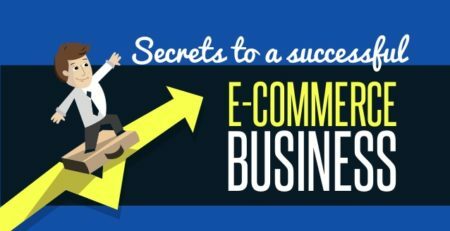 Running a large business online can consume quite a lot of time and along with selling products there comes other responsibilities like packing and shipping them. First, consider the amount of items you sell. If you sell a lot of items, fulfilling the products yourself can prove to be waste of time. Also, when you maintain and manage everything by yourself, you will surely have to manage the risks as well. If you choose FBA, you must be sure that you can pay the fee which is charged by Amazon. The usual charge is 15-18%. You must be able to pay it. Do you want to reach the prime buyers? If so, choose FBA as when you choose FBA your products get visible to prime buyers which is not the case with MFN. You may be even someone who wants to run your brand on your own and give it a personal touch. If you are someone like this, MFN is the best option for you as here you get to control everything. Regardless of the fact that you choose MFN or FBA, you will always have to have a repricer which will make your products more appealing to customers. Remember even if you sell a comparatively small quantity, it matters. We are here to help you out. 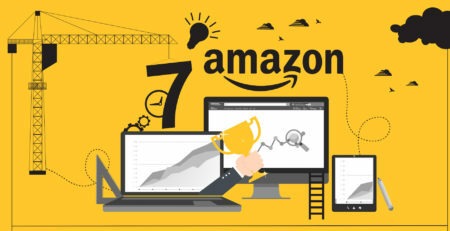 AmazeRepricer is one of the best repricer available and has many pros. Try the 15 days trial by signing up now and get that time without any cost.